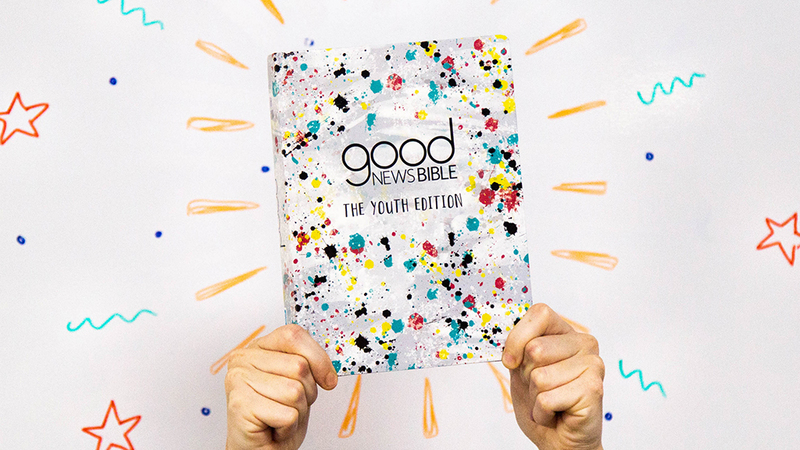 Bible Society and Youth for Christ will introduce a new Bible at CRE 2018 that meets the needs of young people and connects with their world. 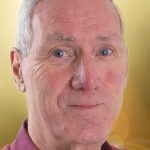 ‘We listened to the ideas and suggestions of dozens of young people, who told us what they would love to see in this new production,’ says Bible Society’s Jack Imbert-Terry. • More than 400 creative ‘interactions’ in the margins of the Bible, with plenty of room for notes and drawings. • A full-page introduction to every book of the Bible, explaining what it’s about, why we should read it and how it fits with the whole story, spotlighting key characters. • 32 colour pages including journalling ideas, information on what the Bible is and how it came together, as well as a timeline of events and Bible-based advice on issues challenging young people in today’s society. Another major feature, directly linked to the Bible, will be a dedicated YouTube channel, with 30 videos about the Bible and how young people can apply it to their own lives today.